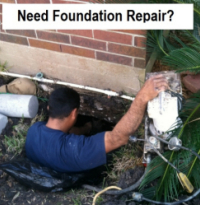 Affordable & Reliable Solutions for under slab plumbing leak and foundation repair in Houston. 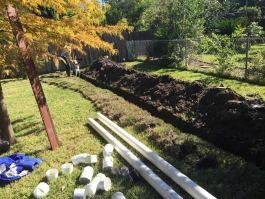 Our tunneling services includes hand digging tunnels and access holes, trenches and excavation for plumbing, electrical, cable and foundation repairs. Typically the individual and/or homeowner’s licensed plumber will identify the under slab leak or plumbing problem. Then that’s when we get involved to coordinate our specialty for providing access and backfilling. We work with remodeling & construction companies, investors, builders, plumbing contractors, foundation repair companies, individuals and homeowner’s. 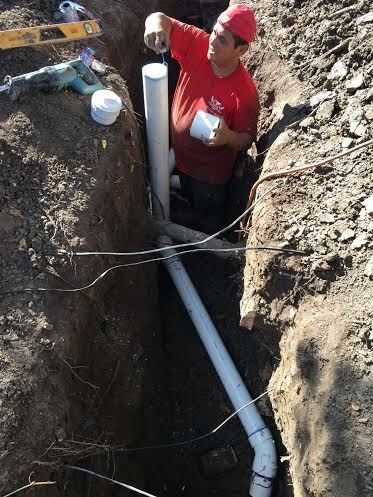 We provide plumbing assistance to allow the technician to re-route, replace or repair drain lines and sewer pipes underneath the house foundation. Get A Quote or Call 713-321-2657 for a free estimate. 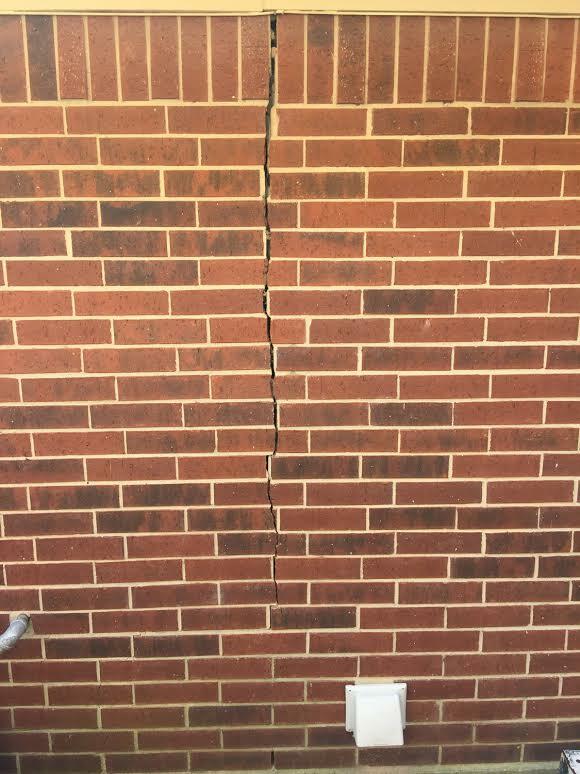 An under slab leak problem in Houston can cause costly damage to your home and it’s foundation. That’s when you want to call our tunneling company. 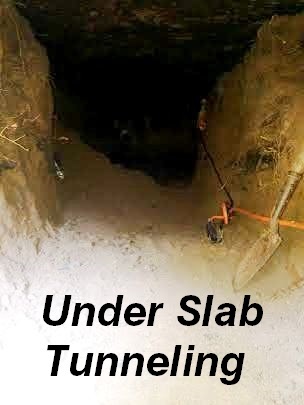 We work with plumbing companies, electricians, foundation repair contractors and individuals needing help with under slab tunneling, excavation, trenching and pier drilling. 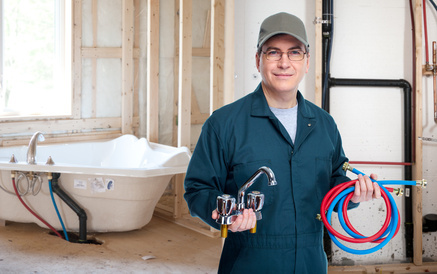 If you suspect that you may have a leak, your plumber can locate the leak. After locating the leak, your plumber will have to gain access to it in order to make the repairs. In some cases, this means breaking a hole in the slab with a jackhammer, which can create a lot of dust and damage the flooring covering the concrete slab (tile, wood, marble, etc.). If the leak is under the bathtub or other difficult location, your plumber may decided to tunnel under your house, repair the damaged pipes, and fill in the tunnel. That’s where tunnelnow.com come into assist the plumbers. Slab leaks refer-to water seepage of plumbing pipes set up in or under the concrete slab foundation of a residence. Under particular situations slab pipes seep out water and bring about expensive structural destruction. Out of view, drippy underground pipes are not all the time detectable unless homeowners apprehend the 5, most common slab leak red flags. For their disruptive features, slab water seepage demand early on discovery before critical destruction arises. Homeowners must look-out for the following symptoms of water leaks below slab concrete: elevated water bills, sound of running water when water flow is switched off, excessive humidity under carpets, warm spots on floors or cracks on walls and floors. If your property shows the above warning signs, take immediate action and engage plumbers for leaking slab detection and fixing. Concrete leaking slab happen under certain conditions such as kinked pipelines, incorrect assembly of pipes and fittings, electrolysis, friction or incompatible earth sparking a chemical response that erodes copper pipes. 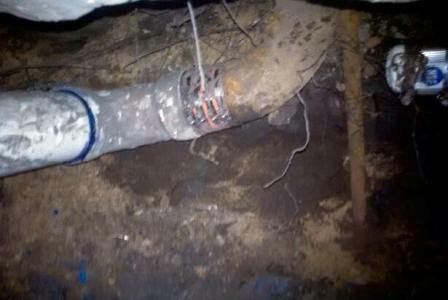 Corroded pipes are more vulnerable to seep out water. Shattering the concrete slab foundation to find the drippy origin is unsatisfactory. Leaking slab diagnosis gear is applied by plumbers to find the origin of the water leakage in a non attacking way. As soon as detected, your concrete leaking slab correction choices are replacing the leaking out zone of the pipeline or installing a new pipeline. Concrete leaking slab can as well occur as a result of electrolysis – different metal kinds come into contact and the electrical charge passing through creates pinhole water leaks in metal pipes. In-place-epoxy insulation may be applied to restore the cavities devoid of unearthing the genuine concrete slab. 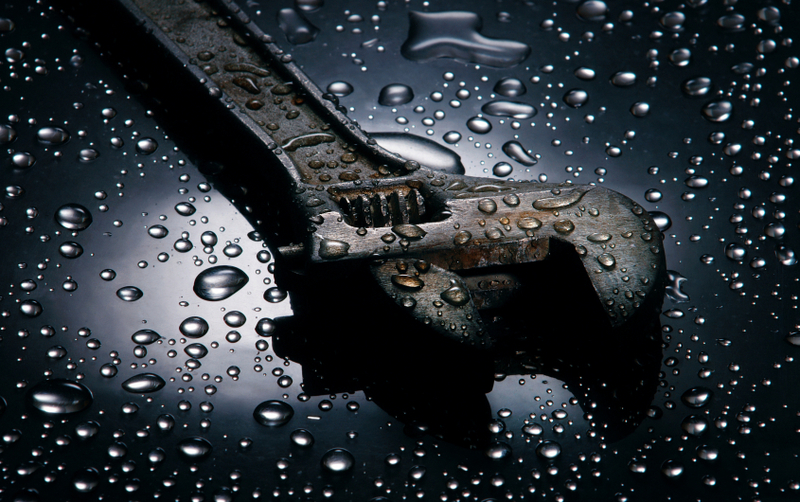 A plumbers offer slab leak detection and repair for water leaks under slab. Find out how slab leaks form, slab leak symptoms and repair. 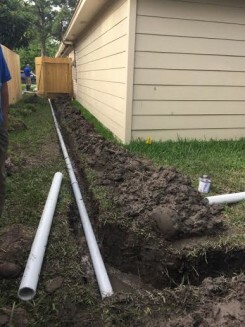 Tunnel Now offers plumbers assistance with under house slab tunneling, trenching and excavation services in Houston and surrounding areas. If you are a plumber or homeowner needing assistance to reach pipe leak under the house or need to replace old galvanized piping system. Give us a call for a free estimate on our tunneling services. Sometimes the concrete slab will sink due to the water leaks and you’ll need hire a professional foundation repair contractor to lift the house using pressed piers. You can call Tunnel Now to schedule a free estimate.